just to let you know, YOU ARE SPECIAL EVERY DAY OF THE YEAR 24/7 and every second of every minute! 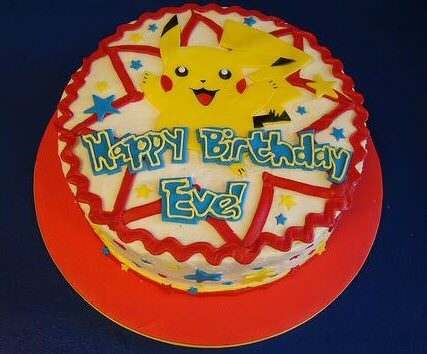 Happy birthday, Evey! Best wishes. Belated Happy Birthday Evewasframed! For what it's worth I hope it was wonderful and you have a great day today. Eve, God bless your soul! Thank you! I hope the world looks prettier from where you are and you are smiling, the cake tastes better and there`s lots of sunshine....i`ll still write you a card on Christmas, even if i don`t actually get to mail it. You`re in our thoughts and prayers.